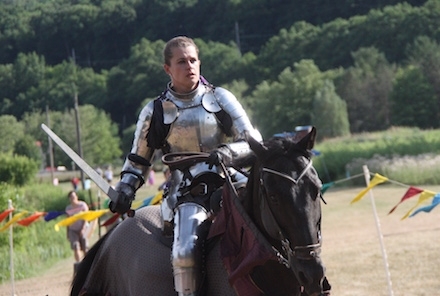 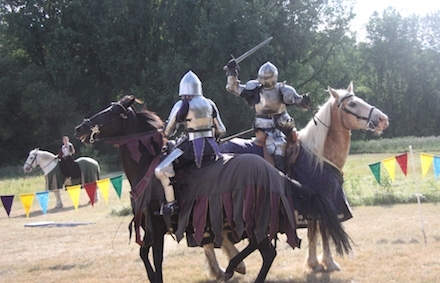 Today Is The Final Joust! 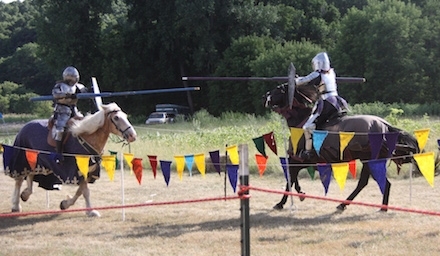 Paragon Jousting put on a fantastic show before our production of Twelfth Night yesterday! 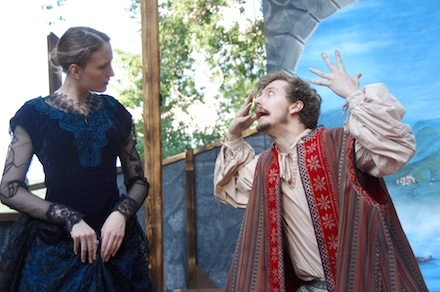 And Sunday, July 17 is the last day to see them! 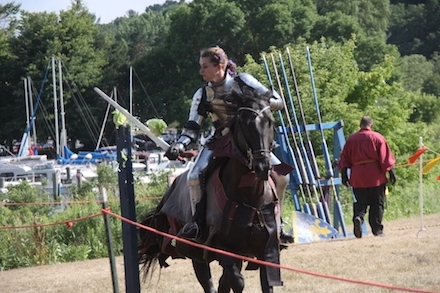 Come out to the park a little before 5 pm and see an awesome and awesomely entertaining display of knightly skill! 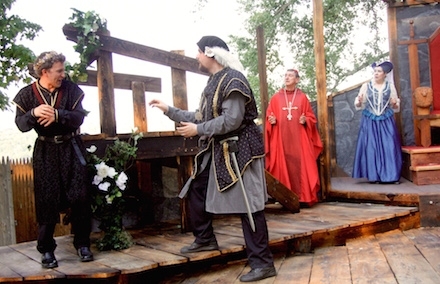 And then of course you can stay to watch ISC's epic production of Henry VI afterward!